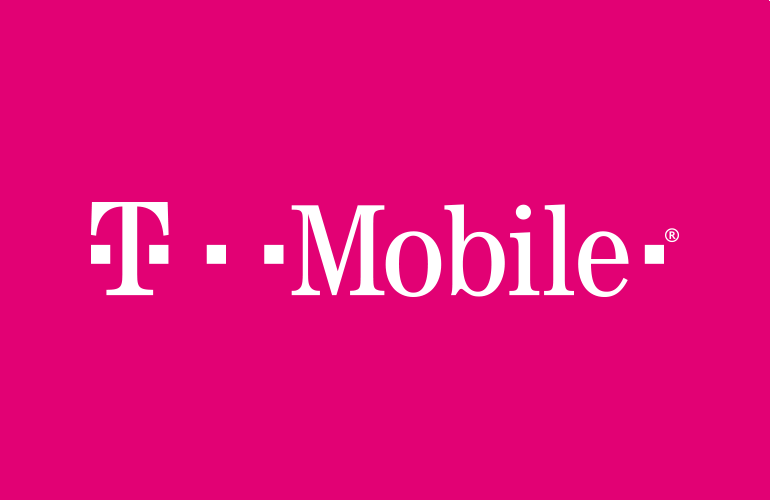 Bellevue, Washington — January 5, 2018 — T-Mobile is providing account support to customers directly affected by the U.S. government shutdown to ensure their wireless service remains available during the closure. Metro by T-Mobile is also offering short-term assistance to customers who are Federal government employees. Metro customers should call Metro customer care (611 from your Metro device or 888-863-8768) to discuss how Metro can help.